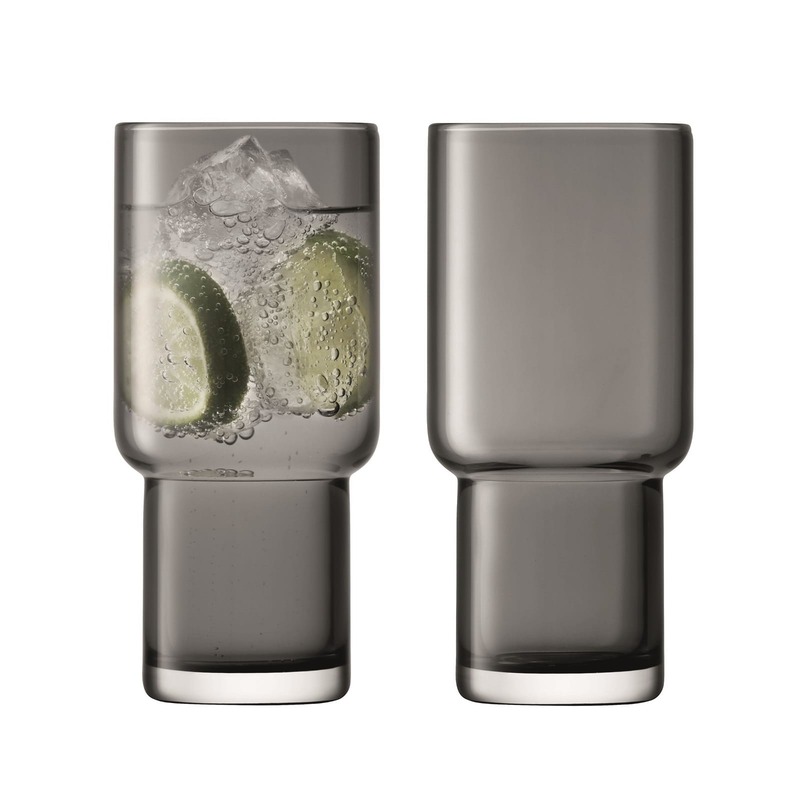 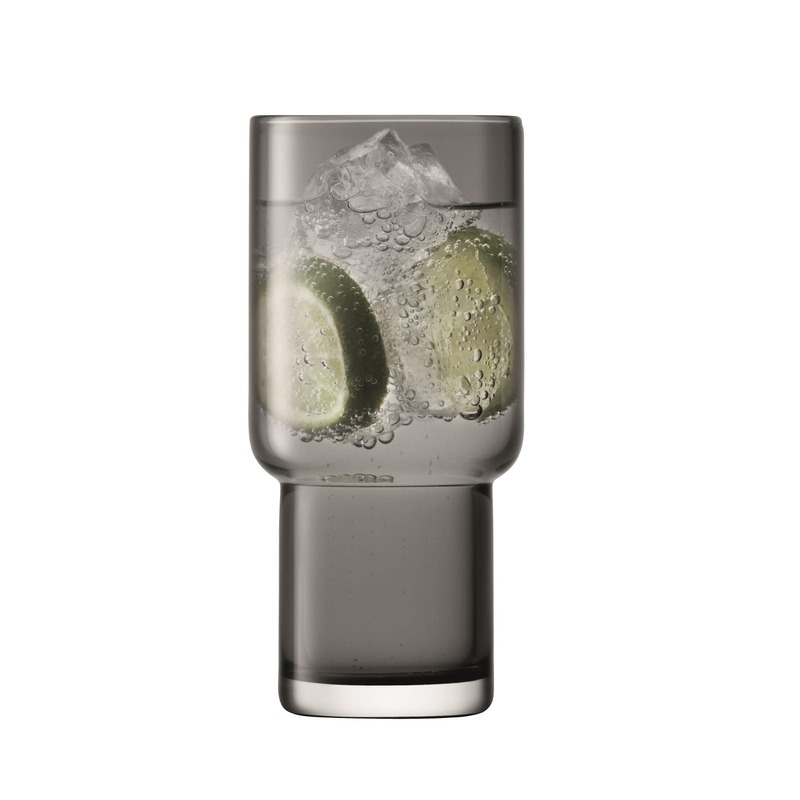 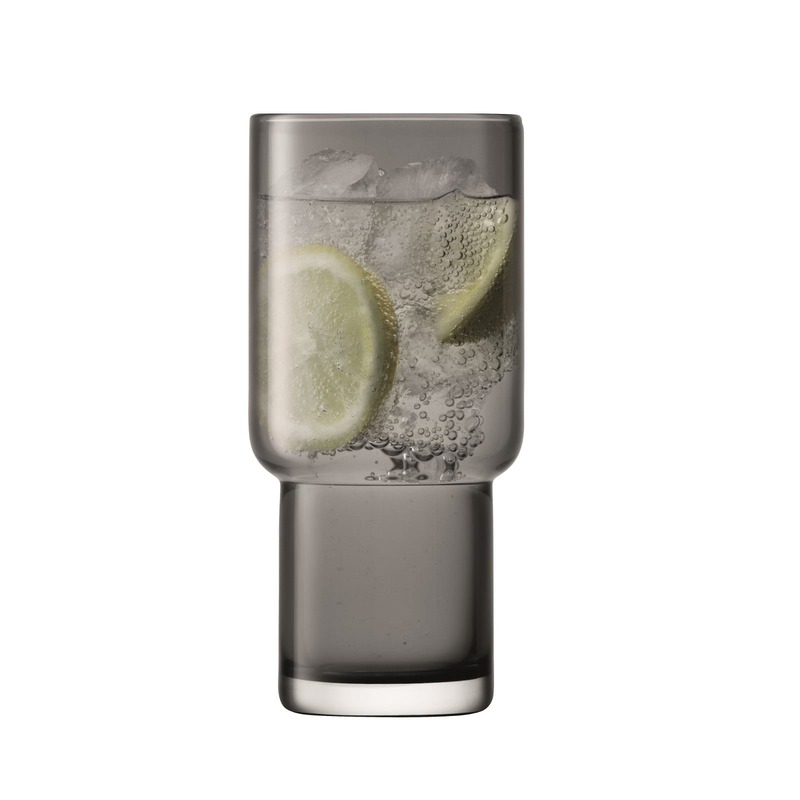 The Utility Highball Glasses Slate by LSA international stand out for their stylish shape, the high-quality glass and the superb handmade craftsmanship. 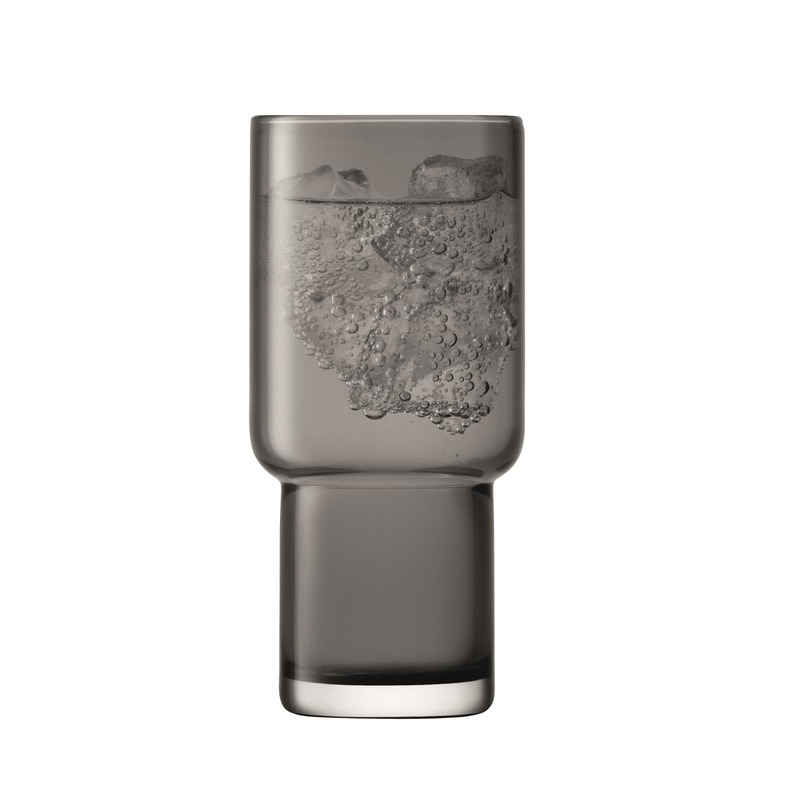 A set of 2 mouth blown glasses in slate grey and clear glass. 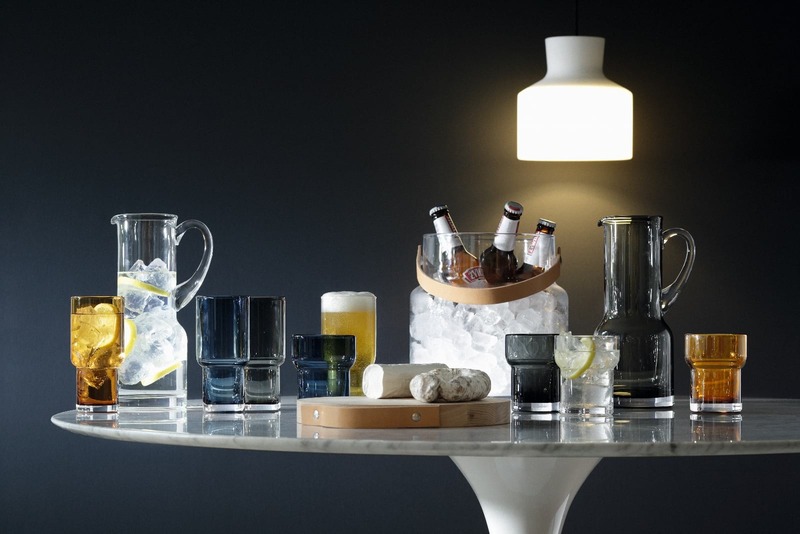 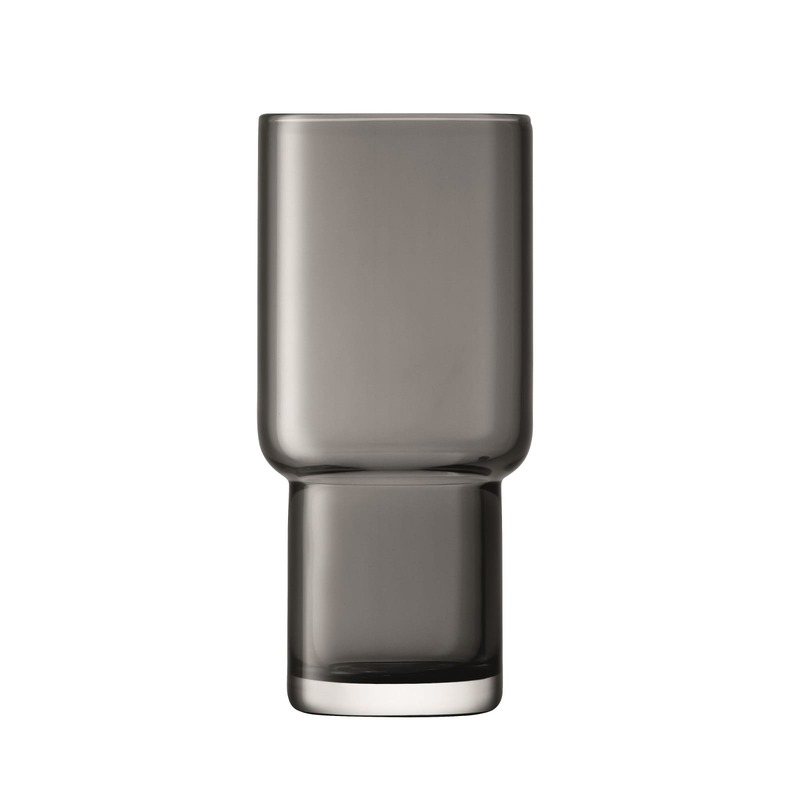 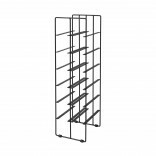 Form meets function in this collection of modern drinkware designed for serving or display.